Trademark issue in China-- GAMPERTBRAU Dear Sir This is Yolanda from Beijing Gaowo IP Firm, which is dealing with international intellectual property matters involving trademark, patent and copyright in China. Please help me transfer the email to colleague who is in charge with trademark, thank you in advance. Our trademark research team notice one local company is trying to register a trademark GAMPERTBRAU which is published on 2018-4-13 from a recent issue of the Chinese Trademark Gazette, open to opposition before 2018-7-13, Beijing time, not extendable. 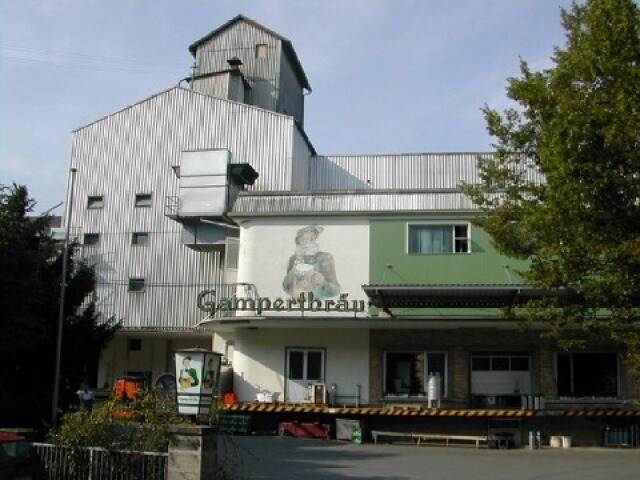 Particulars of the mark are list below for your reference: Trademark Name: GAMPERTBRAU Provisional Approval No. : 25225317 Class: 32 Goods: Mineral water (beverage), spirits ingredients, beer with wort, juice drinks, beer, malt beer, soda, non-alcoholic beverages, ingredients for soda making, beverage making ingredients Article 33 of Trademark Law of People's Republic of China: Any person may, within three months from the date of the publication, file an opposition against the trademark that has, after been examination, been preliminary approved. When no opposition against the trademark is filed within three months from the date of publication, the trademark will be officially registered. This trademark is obviously identical with the brand of your company, its publication may confuse the general public to think that all the products bearing this mark coming from your company, and there is a possibility that the local company will produce and sell their products under this mark without your authorization in the future, so your company facing a risk of infringing claim by the local company if you sell same/similar products in China. If you are interested to file opposition or need further information, please feel free to let us know. Best regards!